-- The no-pets rule CANNOT be WAIVED under ANY circumstance. -- no more than 2 people, no children. -- no flying of drones -- no amplified music outside 24/7 -- Minimum age of guest signing for this rental: 35 -- No partying permitted -- No pounding of abalone in kitchen, washing of abalone only with hose in parking area. If guests fail to adhere to any one or more of these Requirements, they will automatically forfeit their entire Security Deposit. Owners live off-site; communication is mostly via e-mail and text. Housekeepers are nearby. All pertinent information about this property and rental will be communicated by owners prior to arrival. 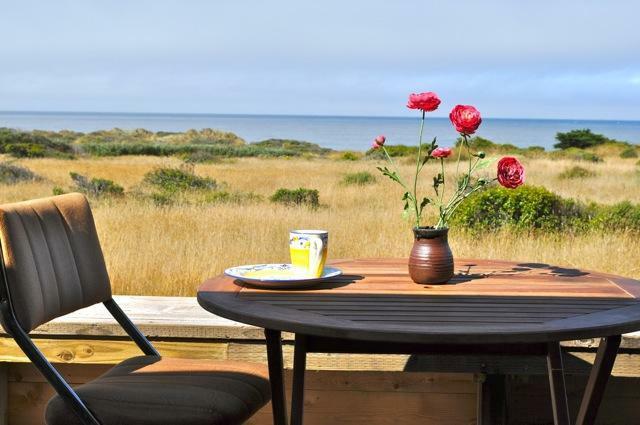 Sea Ranch is world renowned as a vacation paradise stretching 10 miles long and 1 mile wide along Northern California's beautiful coast, about 110 miles north of San Francisco's Golden Gate Bridge. The Sea Ranch is known for its modest yet often stunning architecture that blends into the breathtaking coastal environment. About 1/4 of the houses are used for full-time residence; the rest are private secondary homes, some of which are on the vacation rental market. 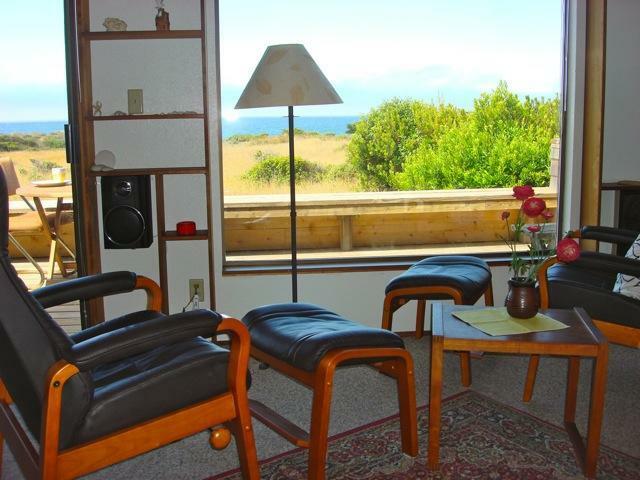 Sea Ranch has three recreation centers with pool, saunas and tennis courts, all open to our renting guests at no charge. 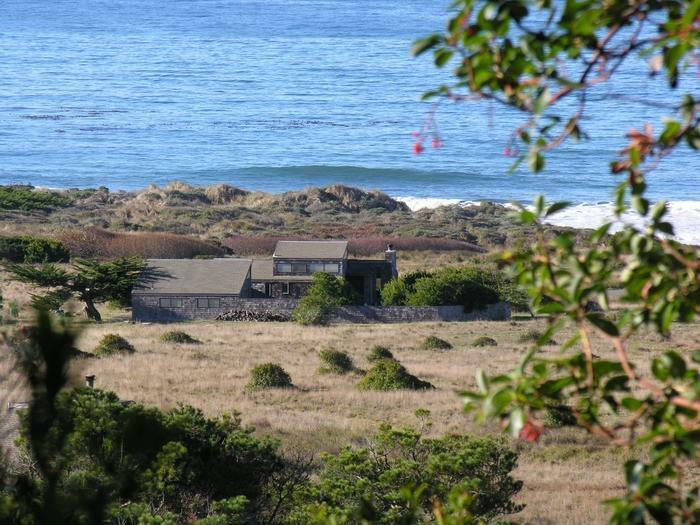 Casa Pacis is located about in the middle of Sea Ranch, just 150 yds from one of the nicest Sea Ranch beaches. Sea Ranch has dozens of miles of gorgeous hiking trails, including a 10-mile long ocean bluff trail. In addition, the Sea Ranch internal road system, about 35 miles in total length, is ideal for leisurely biking, and some of the trails are open for mountain biking. 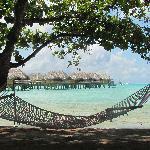 It is essential to come with your car, as there is no public transportation in the area. The town of Gualala, just 3 miles north of Casa Pacis, has 2 grocery stores, 2 gas stations, and restaurants and boutiques. Nearby sites to visit include the Point Arena Light Tower, Fort Ross State Park, and perhaps the coastal village of Mendocino and the town of Fort Bragg (a 90-min drive north along CA Highway 1).